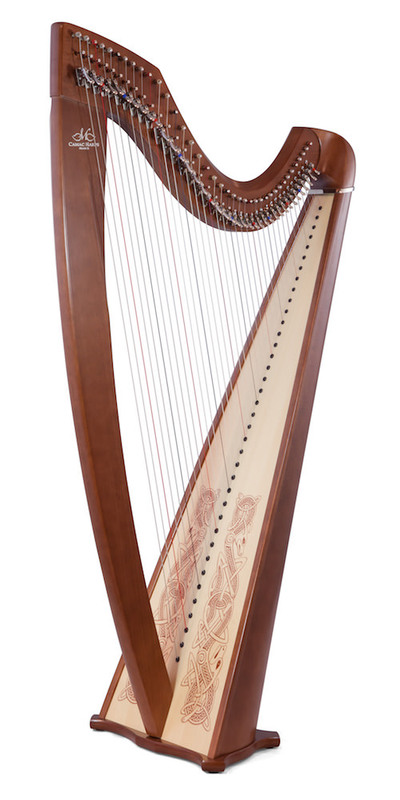 Timeless appearance, beautifully light Alliance® strings, and a clear sound make the Celtic Isolde a dream harp for traditional music. 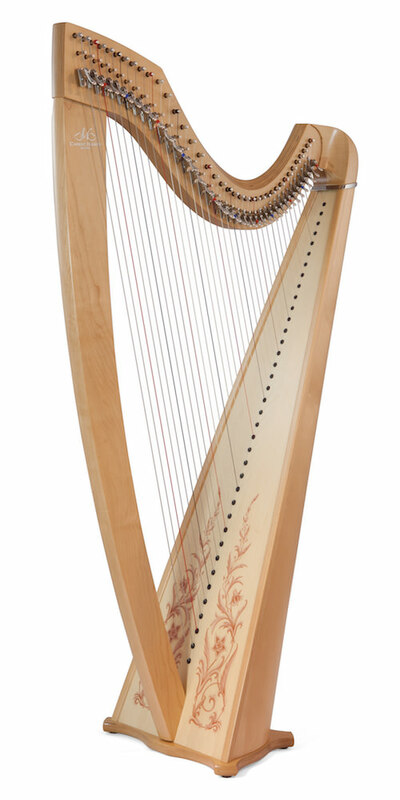 Its range, extended to the 38 strings of modern harps, firmly anchors it in the here and now. 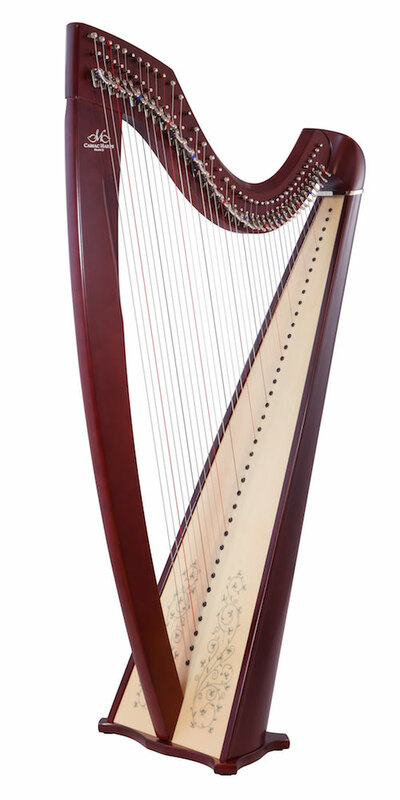 With a bass register of great depth and bewitching power, and a supple yet substantial touch, the Isolde will offer you incomparable pleasure, as well as great diversity in your musical choices.